The 2018 Youth Leadership Long Beach (YLLB) Class began their program year in October 2017 with an orientation and introduction day at the Long Beach Airport. 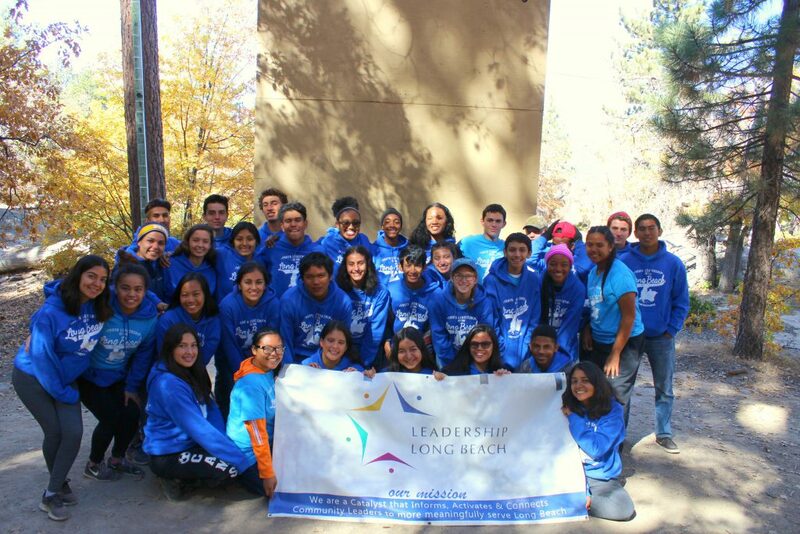 Over the next weekend, they attended their leadership retreat in Big Bear. Over the next 8 months, the group ventured around the community from City Hall to the Boeing Company in Seal Beach to the Port of Long Beach. All along the way, the youth learned more about the city, gained leadership skills and principles and have developed friendships that will last a lifetime.